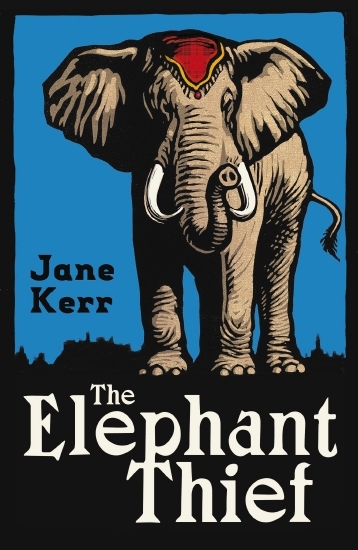 The Elephant Thief is an historical fiction novel for upper primary readers. Based on a true story, it begins in the tough slums of Edinburgh in 1872. After orphan Danny, who is trapped in an Oliver Twist-style crime gang, is caught stealing by menagerist, Jameson, he grabs the chance to escape the slums. He’s transformed into Prince Dandip of Delhi and given the job of riding African elephant, Maharajah from Edinburgh to Manchester. The catch is, Danny and Maharajah must make the journey in seven days – or the elephant goes to Jameson’s evil rival. This is a great read, filled with drama, action, heart stopping moments, crooks and evil baddies. The highlights for me were the trust between Danny and the elephant, and the gentle way Danny’s trust in the people around him grew. This is a lovely story about courage, friendship and the importance of truth. It’s the perfect book for animal lovers and history fans aged 10 and over.